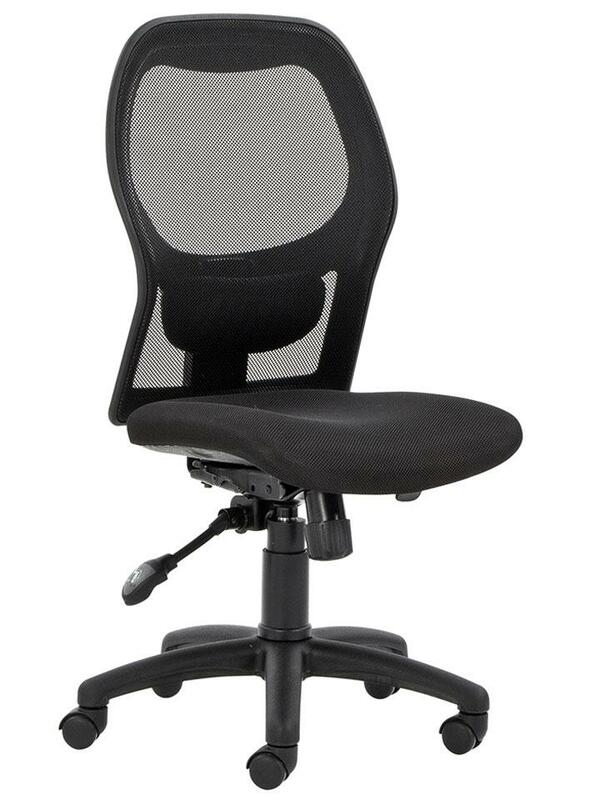 K-Mark’s netback office chairs are designed to provide optimal levels of comfort, performance and support. 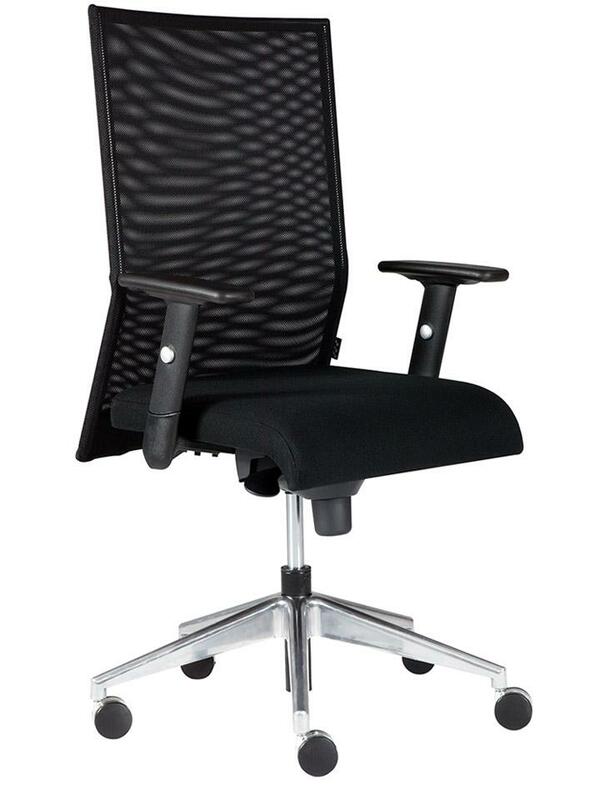 Sculptured back rests are complemented by ergonomically shaped seating, finished with waterfall edges. 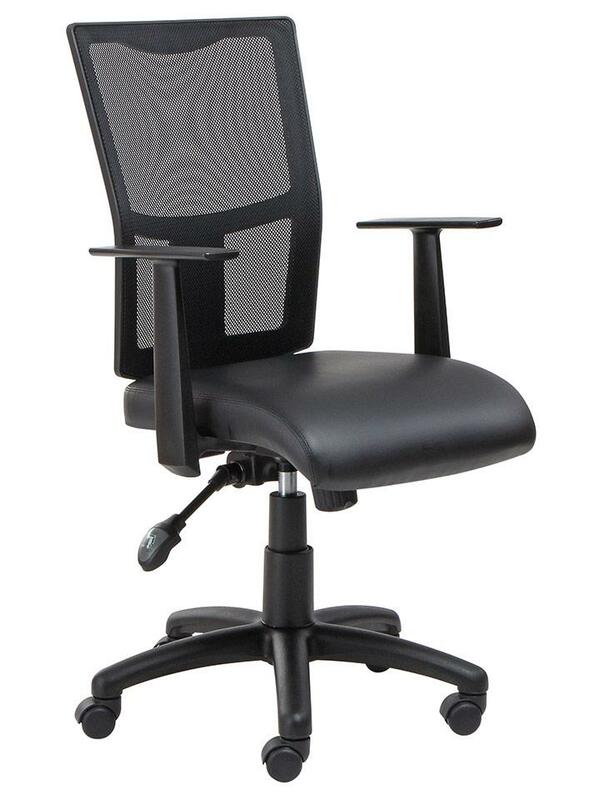 All aspects of our netbacks, from the height and angle of the backrests, to the depth and tilt of the seating, are fully adjustable to accommodate all body shapes and sizes. 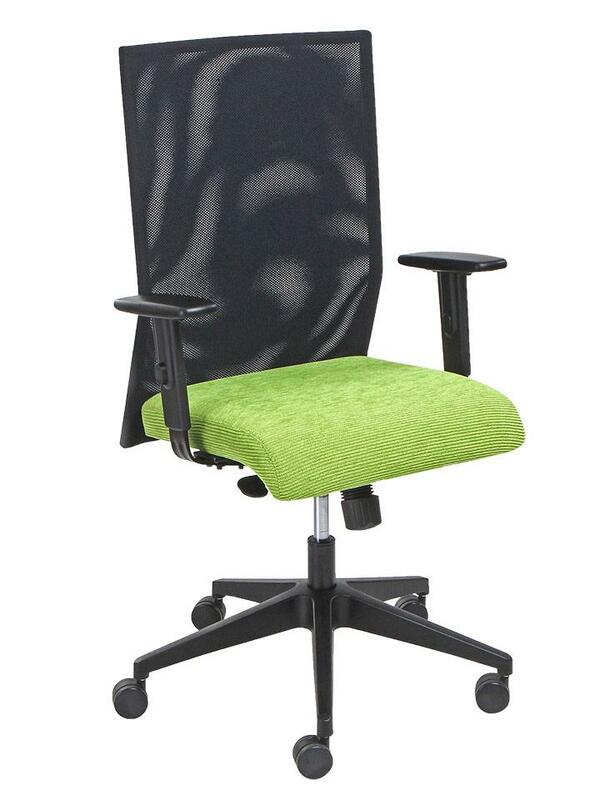 Lightweight, breathable mesh fabric is integrated into the design to help ensure comfortable ambient body temperature. 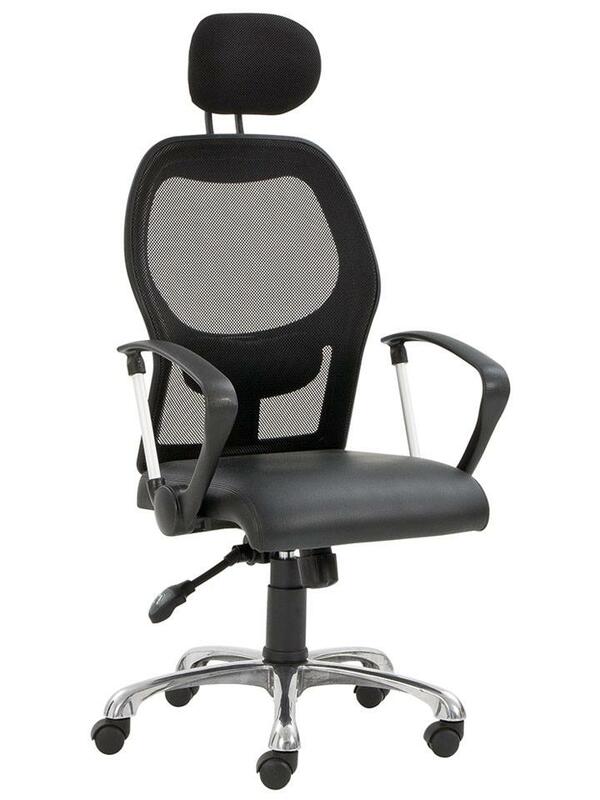 Our netback chairs are manufactured to client specifications. We use recycled and recyclable materials. 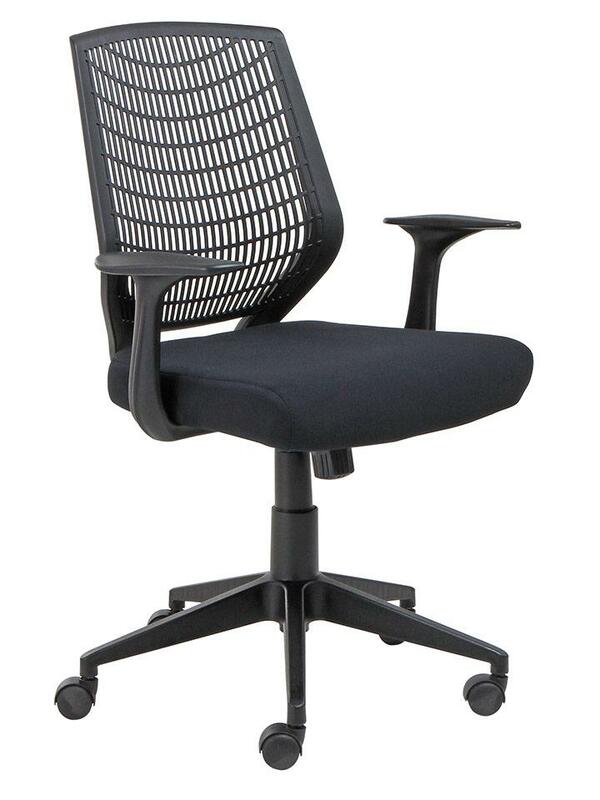 Our products are manufactured according to industry best practice.